Your students have created these beautiful dances and now what? How do you give it a mark? This amazing book is filled with rubrics, check lists, journal reflections, report card comments, and various tools to help the teacher assess and grade creative dance. 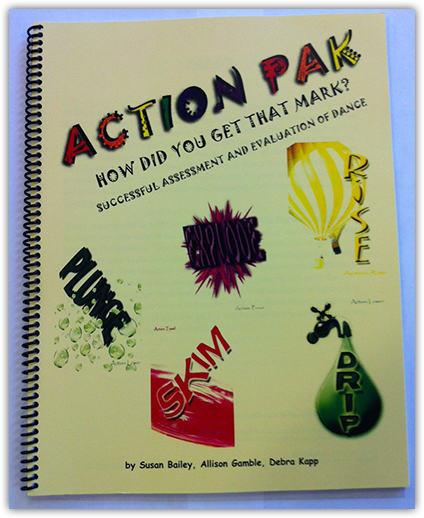 Both specific rubrics ( from the Dance Resource book) and general expectations are found throughout the book. This is the perfect book to compliment your dance resources.